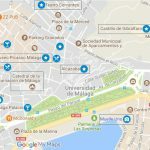 What to see in Málaga? 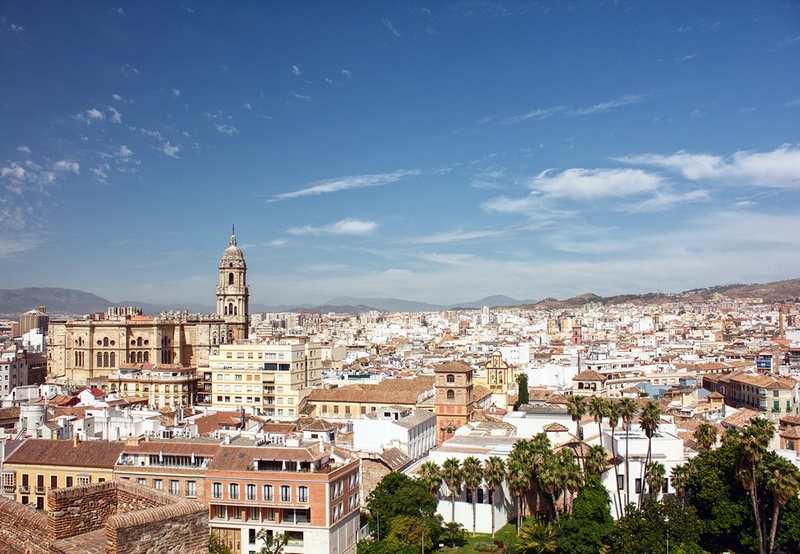 Malaga is a city steeped in history and with many places to visit. I have prepared a one day itinerary and another, more complete, of two days, but you may want to organize your own tour, so do not forget to know in advance the detail of the main neighborhoods and areas of the city. Málaga: the city of the Museums. Are you done with these visits already? It’s time to know the museums of the city. There are 36! 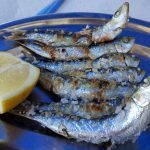 What to eat in Malaga. Typycal Foods. Soy un malagueño, creador de Street Art Málaga y 21W. He dado la vuelta al mundo, conocido las 21 maravillas y vivido en varios países. 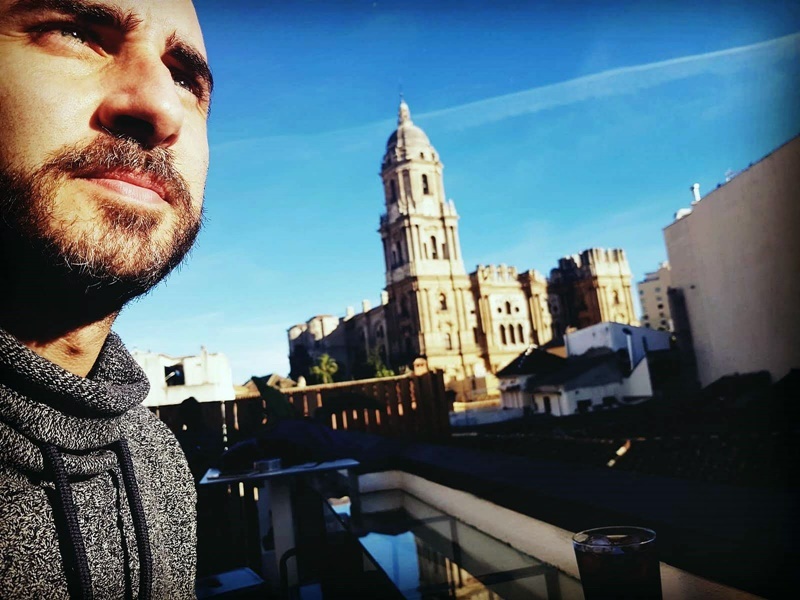 Ahora ha decidido regresar a mi ciudad y enseñarla. 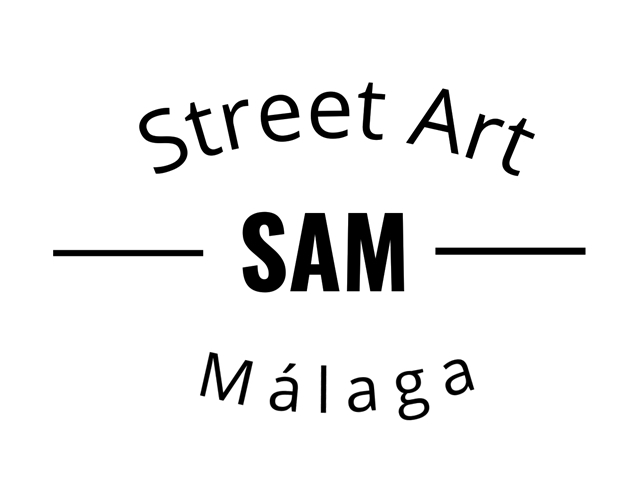 Nuestro nuevo proyecto Street Art Málaga. How to get to Málaga? After travelling around the world I always wanted to find this information about other cities, until one day I decided to create it on mine. More info here. All images on the web have been taken by Alfred Yuste (@elcolgado13), friend and collaborator of Málaga Top. Consultar el aviso legal, política de privacidad y política de cookies. 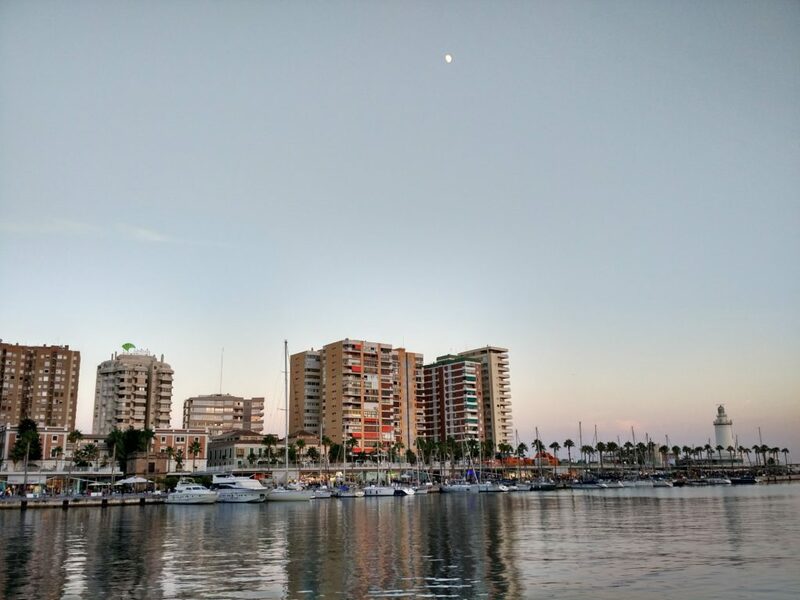 Málaga Top - English Version © 2019. Todos los derechos reservados.